Acupuncture is a safe, natural way to treat pain and other symptoms caused by chronic illnesses and various types of injuries. Acupuncture is less invasive than other forms of treatment, even though needles are used, no medicine is injected in to the body. Acupuncture helps the body heal itself. 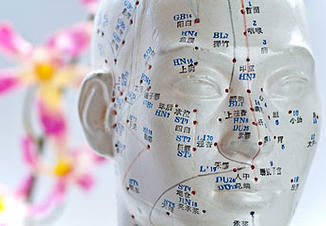 Acupuncture does not interfere with other medical treatments you may be receiving. In fact, acupuncture may actually maximize the benefits of other forms of care, such physical therapy or chiropractic treatments. Acupuncture is a highly effective form of maintenance care that can help dispel flare-ups of inflammation and pain. It is also a great form of preventative care because it promotes relaxation and helps the body maintain its natural balance. In short, whether you are looking to maintain your health or find a new way to speed your recovery, acupuncture is an excellent first step to take toward health and well-being.